The employment laws in Canada have evolved a long way since the year, 1872. That was the beginning of the Labour Day Parade done yearly. Before then, it was illegal to belong to a union in Canada, under the criminal conspiracy act. This parade was done to lead for the release of over twenty-four Toronto Typographical Union imprisoned leaders. They were imprisoned for striking for a reduction in the work to fifty-eight hours. Present day, the employment week in Canada is from forty to forty-eight hours. Since then, the employment laws in Canada have improved greatly, and jobs in Canada are now lucrative. Why then do a lot of foreigners seek employment in Canada? With all the improvement in employment laws in Canada, there are a lot of employees that still have no idea what their obligations and rights are. Knowing the rights will allow you to stand up for yourself, and know what to tolerate and what not to. The Employment Standards dictate the hours an employee should spend in his or her workplace, the minimum wages jobs in Canada should offer, the sick days of employees, severance provisions, vacation and lots more. These standards are the minim ones dictated by law that ensures the rights of employees are met. Over ninety percent of Canadian workers are protected by their territory’s employment laws. Every territory and province has legislation created for it. For workplaces that are under this legislation, there must be the Employment Standards Act placed visibly to employees. The remaining ten percent of employees in Canada work in those offices that are regulated federally. If you fall under this category, the Labour Program that covers you and dictates your employment conditions are the federal labor standards. It is important that you check if your workplace is a federally regulated business or industry. If yes, then your employment is covered by Canada Labour Code. CHRA – The Canadian Human Rights Act prevents any form of discrimination on race, age, gender, ethnicity and so on. The employment laws in Canada are against any form of discrimination. The CHRA was made a force to reckon with in 1985. It is usually updated regularly. EEA – Employment Equity Act (EEA)- is another form of legislation that covers this area and it is under the Department of Justice Canada. 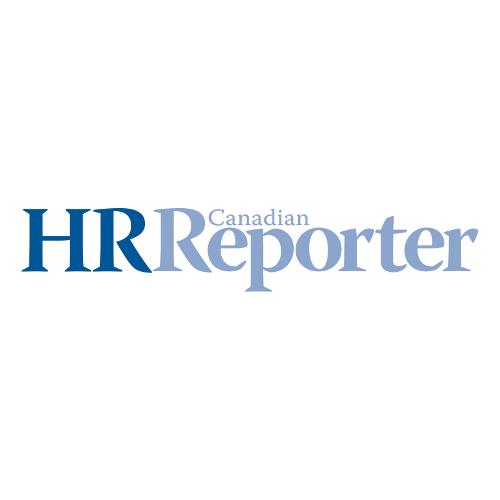 These employment laws in Canada are expected to protect four specific groups’ rights, and the groups are Aboriginal people, people with disabilities, women, as well as visible minorities. Both Acts work together and may be seen as similar. There are differences but the major one is that EEA requires employers to protect the rights and improve employment conditions of those that fall into the designated groups, while CHRA prevents discrimination in general.